and being authentic and congruent with your message. Tony speaks on Industrial Hemp and its applications in Africa. 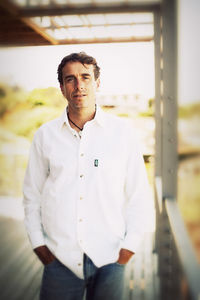 Tony is a partner in Hemporium , South Africa’s premier hemp company . Hemporium aims to educate people about the industrial hemp plant and its multitude of uses by providing an array of products made from this versatile plant. He is also involved in environmental issue awareness, and hopes to play a part implementing in the changes necessary to correct the ecological balance of our planet.